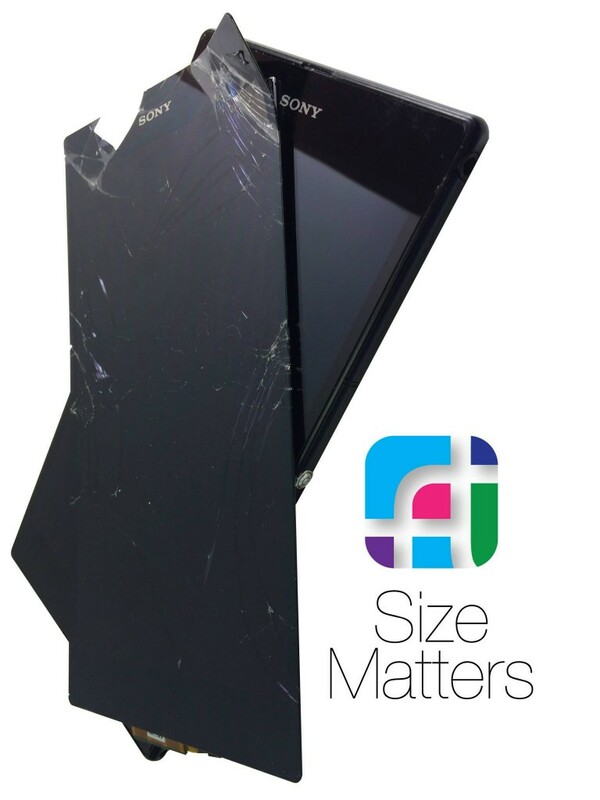 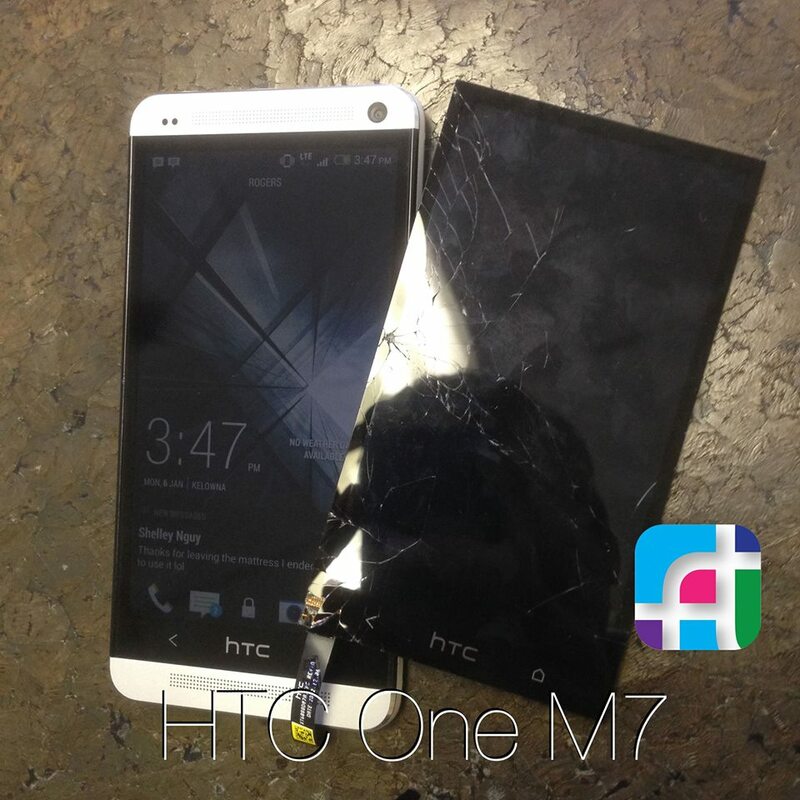 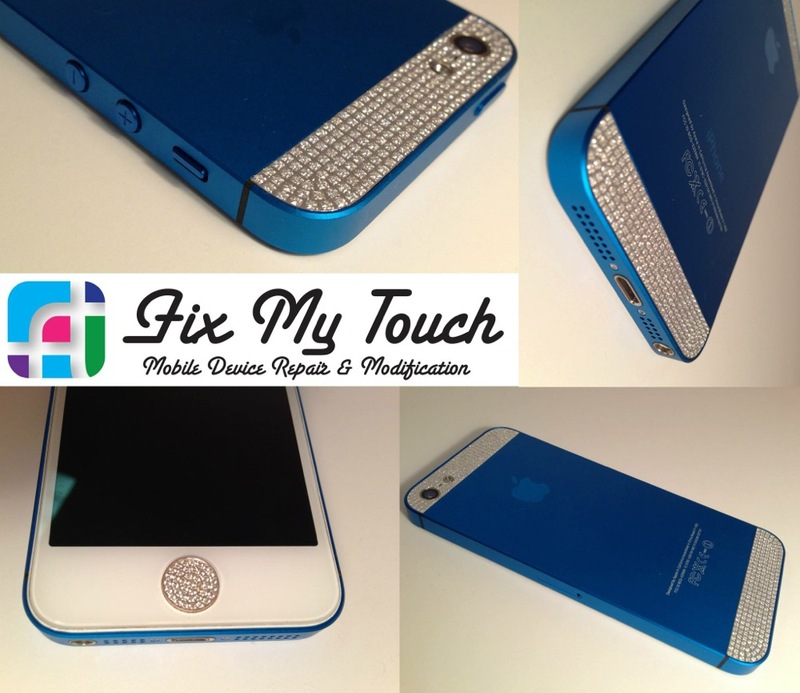 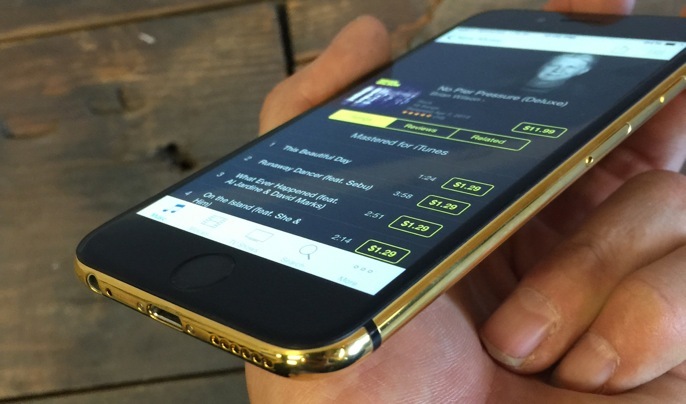 Colored mirror screen replacements are not just for iPhones! 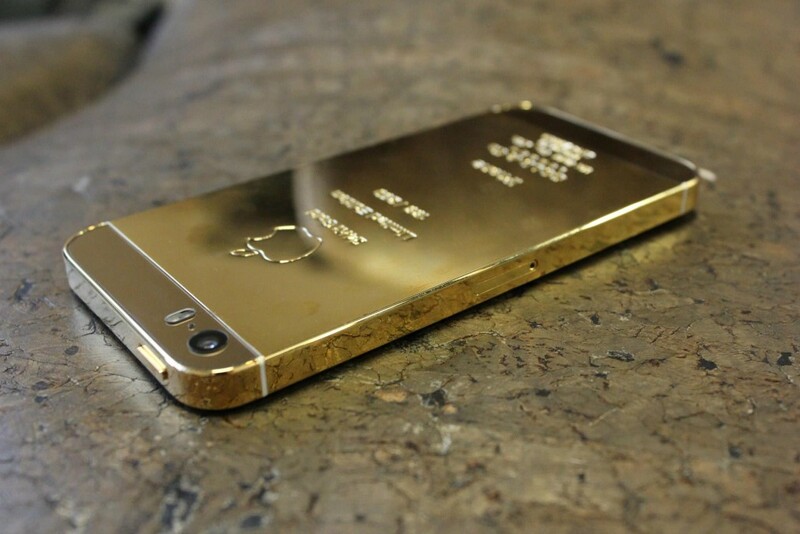 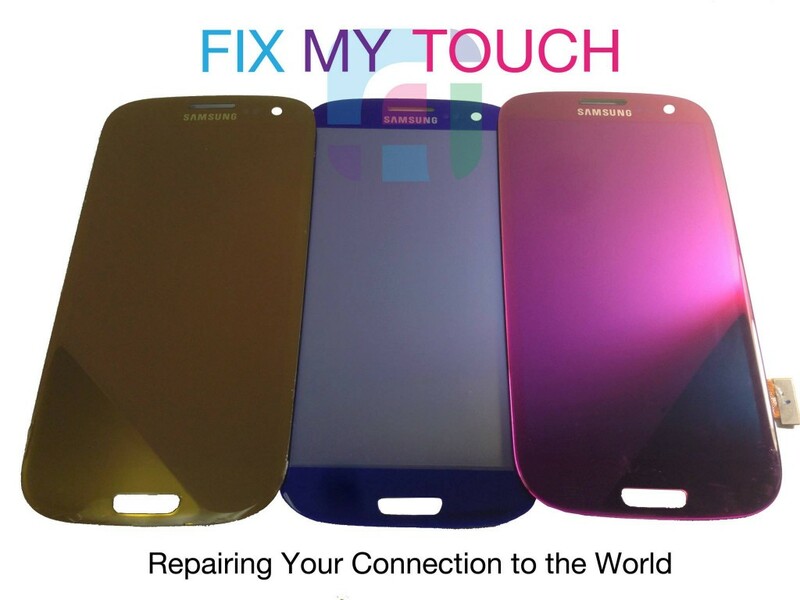 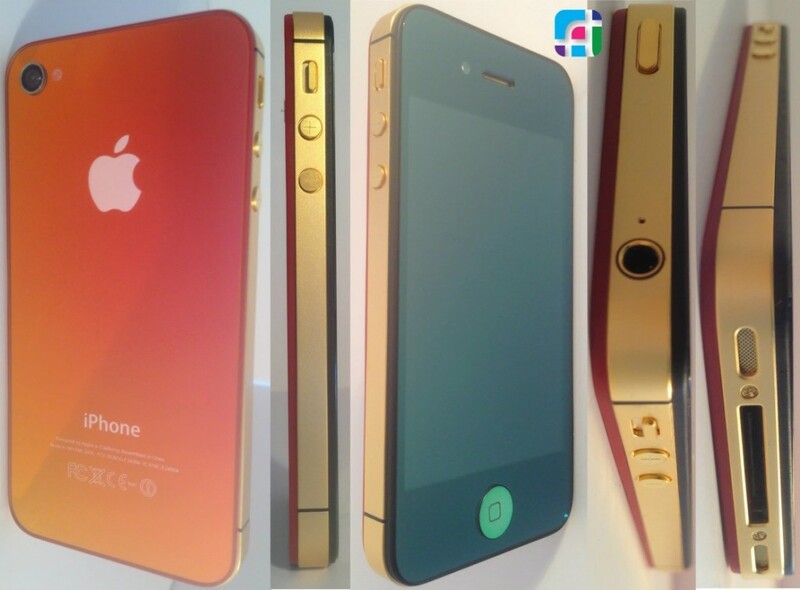 We also have Mirrored Gold, Mirrored Purple, Mirrored Blue, Pink, and Purple both for the Samsung S4 and S3. 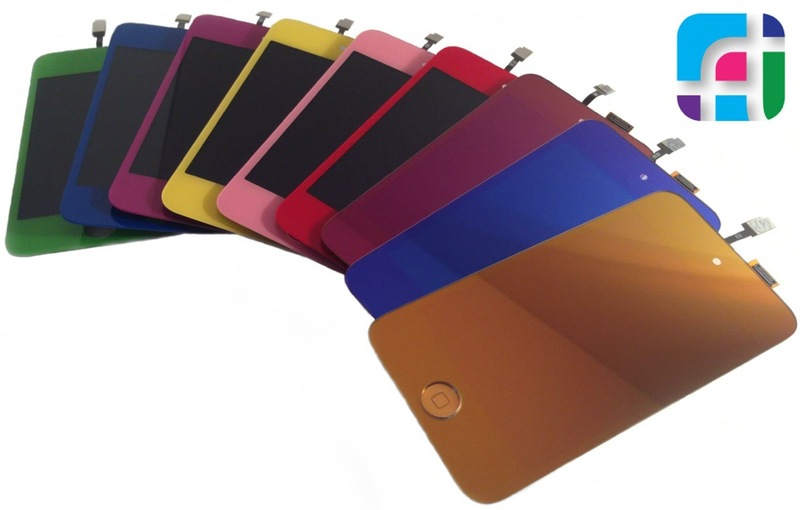 Samsung Colored Mirror Screens are a hot item, customize your phone and make it your own.